We provide children facing adversity with strong and enduring, professionally supported one-to-one relationships that change their lives. 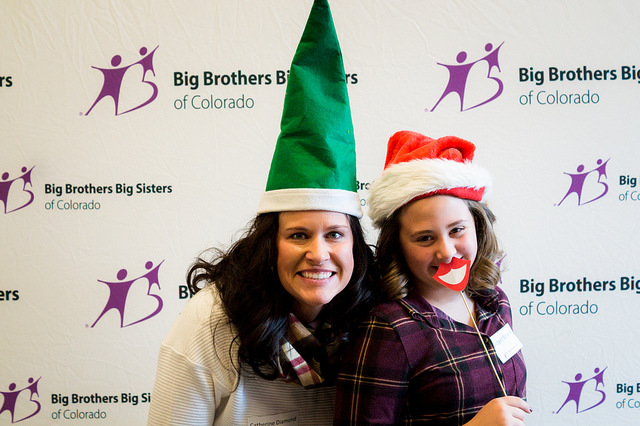 Big Brothers Big Sisters of Colorado has supported high-quality mentoring relationships between children and adult volunteers for 100 years. The organization was established as Big Brothers of Denver in 1918 to provide guidance to boys who were increasingly engaging in lawless behavior during World War I. In 1969, Big Sisters of Colorado was formed to address the growing needs of girls in the late sixties. 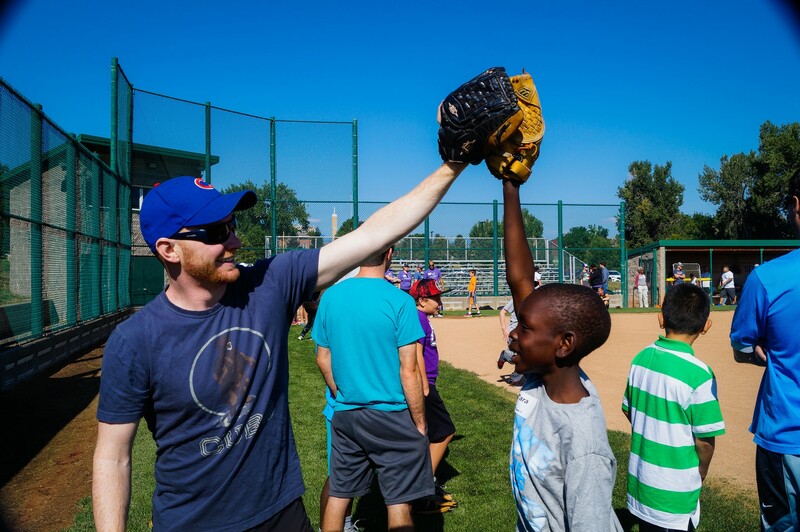 The two organizations merged in 1996 and became Big Brothers Big Sisters of Colorado. In 2001, the organization joined with Big Brothers Big Sisters-Pikes Peak and now operates offices in Denver and Colorado Springs. Today, BBBSC primarily serves elementary school-aged children who live in low-income, single-parent families. We also serve children who have an incarcerated parent, children who have a deployed or active duty military parent, and high school students at Sheridan High School and Atlas Preparatory School. Research has shown children and teens living in poverty are at greater risk for several negative outcomes, including poor academic achievement, abuse and neglect, behavioral and socio-emotional problems, physical health problems, teen pregnancy, and dropping out of school. They are also at increased risk for homelessness, and are more likely to be underemployed or unemployed as adults. 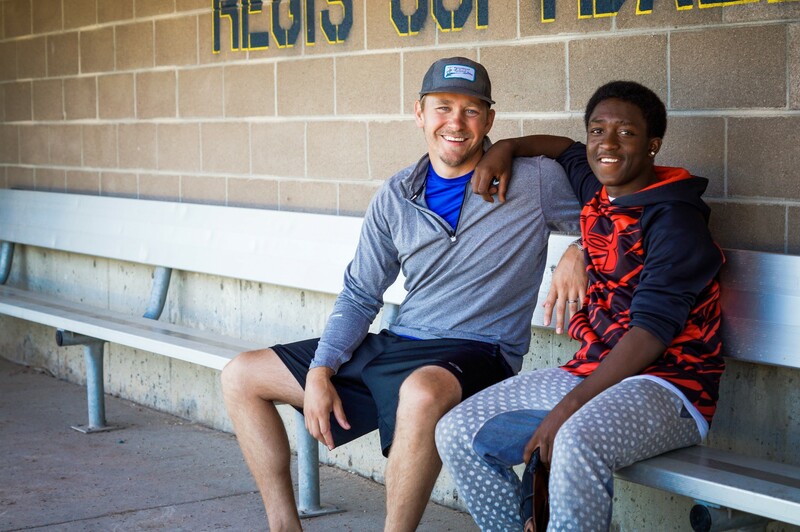 BBBSC addresses these challenges by providing each child with their own mentor, who helps the child navigate unique life circumstances and supports their positive development. 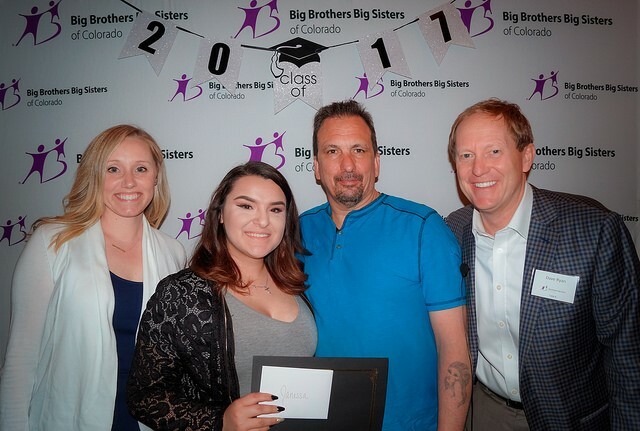 Have experience with Big Brothers Big Sisters of Colorado ? 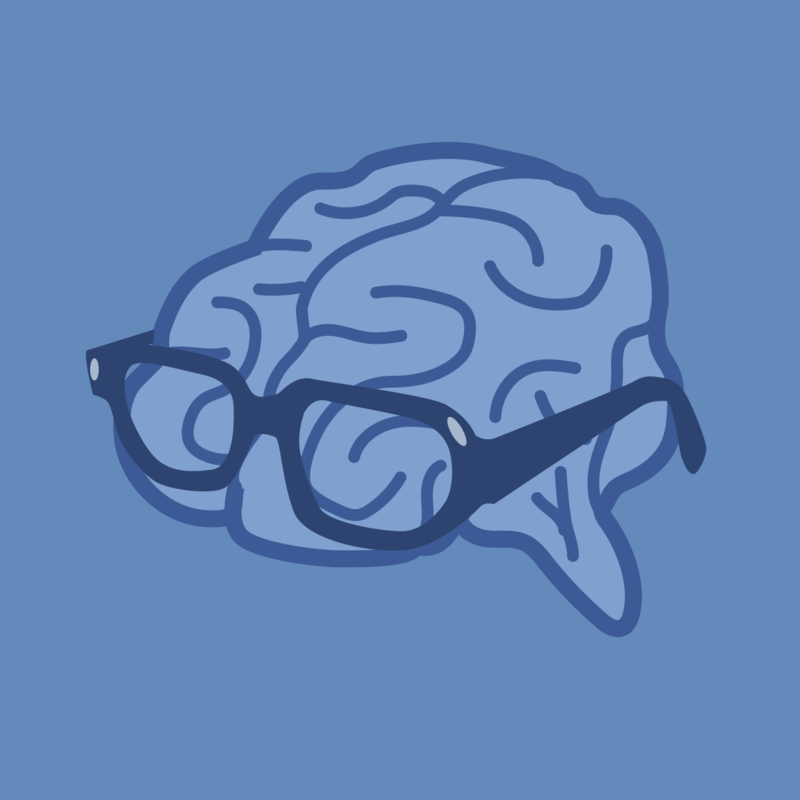 I am a part of the development team as the grant writer.